It looks like the guys over at Engadget have been busy this weekend, as well as getting their hands on some photos of the new iPhone 4G, they have also managed to get some press shots of Dell’s new Streak Tablets. 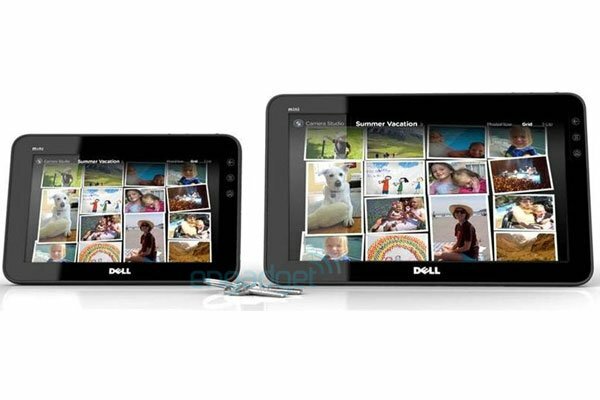 The Dell Streak Tablet will be available in two versions a smaller seven inch version, and a ten inch version, which is designed to compete with Apple’s iPad. Unfortunately there isn’t much information on the hardware specifications, and it looks like both tablets will be released sometime later this year.